Warm weather is finally here! Unfortunately, for some folks that also means allergy season is here too. Sneezing, itchy eyes, runny nose and watery eyes are just a few of the symptoms of seasonal allergies. Do you suffer from allergies? Are you looking for a natural alternative to help relieve those irritating allergy symptoms? Look no further! Relief could be just a cup of tea away! Herbal teas are easy to make and offer wonderful therapeutic benefits. This Allergy Relief Tea recipe uses common herbs and brings results from allergy symptoms rather quickly. Nettle, Red Clover, Fennel, Peppermint, Calendula, Lemongrass, Lavender and Stevia are the herbs included in this tea and are readily available in most areas. 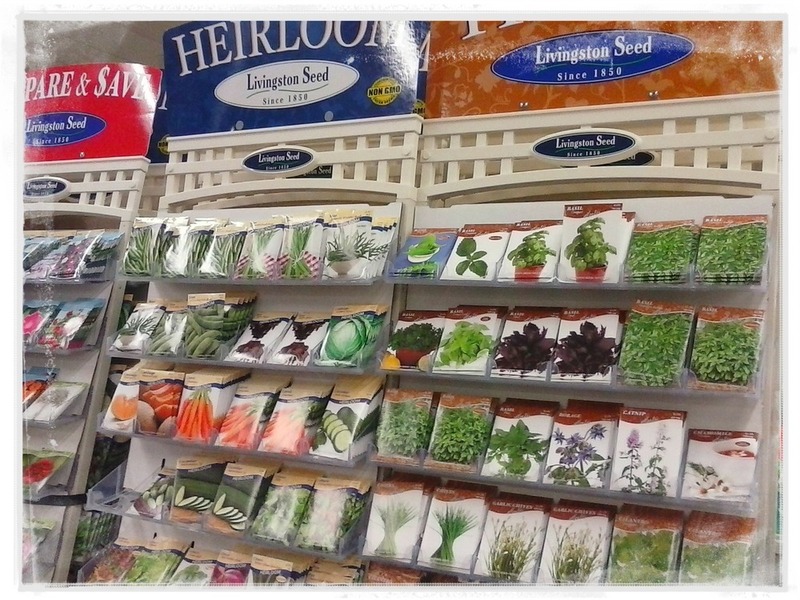 Growing or foraging for your own herbs is the best way to insure you’re getting quality herbs. Drying your fresh herbs is easy too. Either hang to dry, place on a screen to dry or use a dehydrator! Each herb in this recipe has specific properties that help with eliminating allergy symptoms. Medicinal teas should be prepared as a strong decoction (which just a fancy word for really, really strong tea!). Therefore, for an 8 oz. cup of tea, use about 2 tablespoons of each herb. My favorite way to brew this tea is in a mason jar using 4 to 5 tablespoons per quart of water. When using a mason jar, just put your herbs in the jar and pour boiling water over herbs. Cover with lid and place in refrigerator overnight. In the morning, strain the herbs and enjoy your tea throughout the day. To brew on the stove, bring water to boil, add herbs, cover with lid and let steep for 10-20 minutes. Strain herbs and enjoy your tea! To obtain the best relief for your allergy symptoms, drink about 32 ounces of this tea each day during allergy season. Don’t have all of the herbs? No problem! Each herb can be brewed by itself to bring some relief. For example, the Nettle Leaf is a great antihistamine when brewed alone. A tea blend of Nettle, Peppermint and Lavender is also a tasty combination that provides results as well. Spring is here….but sneezing, itchy eyes, runny nose and watery eyes no longer have to be a part of the season! Relax, enjoy a cup of tea, and enjoy the outdoors without having to suffer with those annoying allergy symptoms!